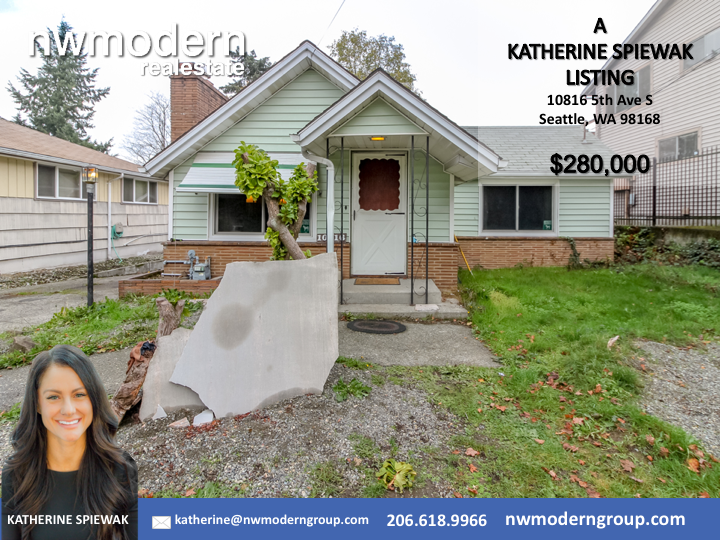 Great opportunity for an affordable home. 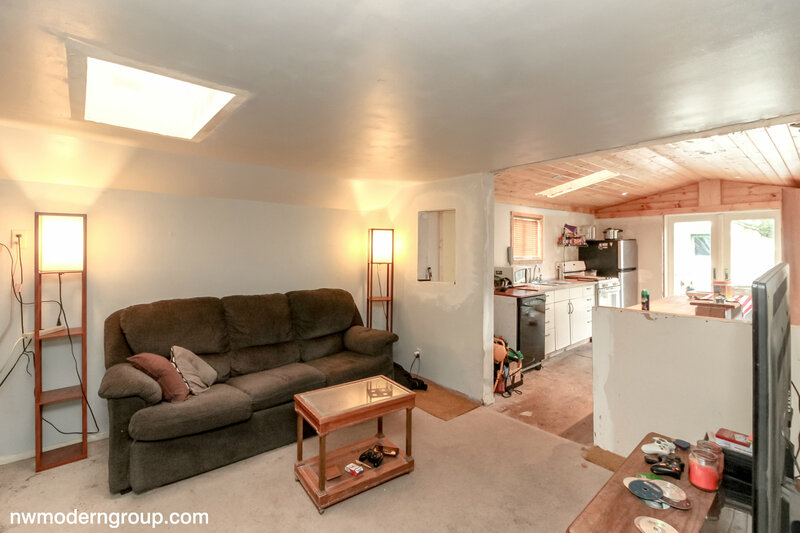 Take advantage of the White Center/Burien renaissance and transform this home to your hearts desire! 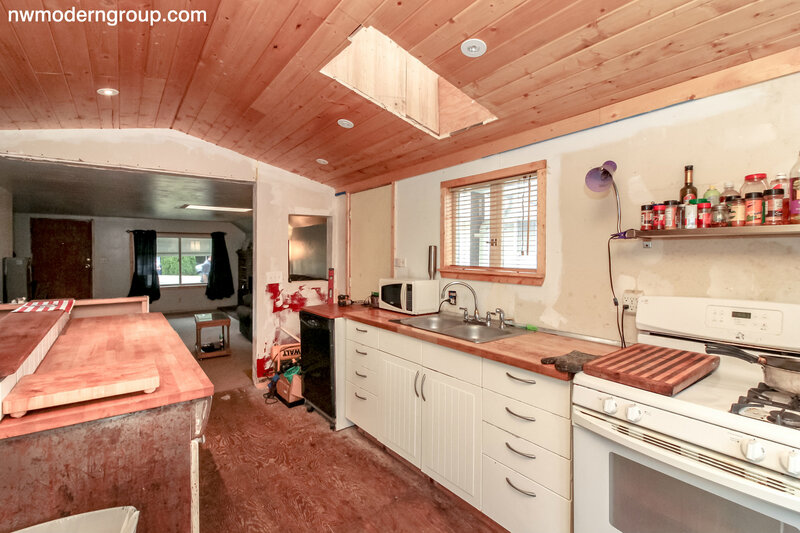 A great investor fix & flip or for that perfect home buyer that's not afraid to put some sweat equity into it. Sits on large lot with huge detached garage on quiet residential street. Cozy gas fireplace. Entire basement is partially finished but ready to be completed. 1yr home warranty included.